The voting poll has closed and the results are in! 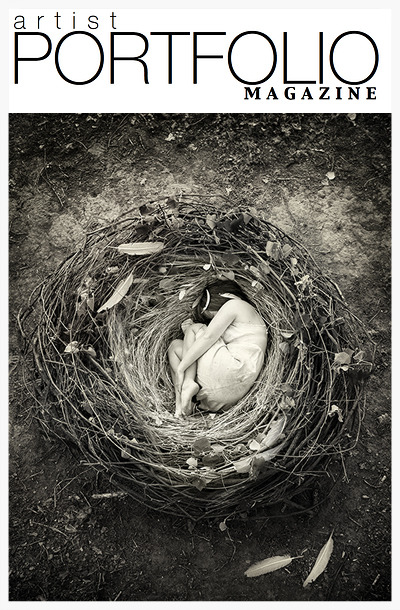 My image Sanctuary will be the cover of an upcoming issue of Artist Portfolio Magazine. As a thank you to everyone who voted and helped make this happen, I would like to extend a special 20% discount on all prints (purchases over $50) this week! Just visit my ETSY SHOP and use the coupon code "THANKYOU1" at checkout to receive your discount! The promotion will run through the end of next Monday, Jan 19th, so please take advantage soon!